A little over four months ago OnePlus was founded. In that time they have taken the Android world by storm with their arrogant social marketing and lofty promises. Last week they finally announced their first device, the “One.” They call it the “flagship killer,” and by all accounts it could be everything they have said. However, promising something awesome and delivering it in such a short time only raises more questions. How did a brand new start-up company pump out a high-end phone in less than six months? That’s the question that has been on everyone’s mind. Over the weekend some information was discovered that links OnePlus to fellow Chinese phone maker, Oppo. 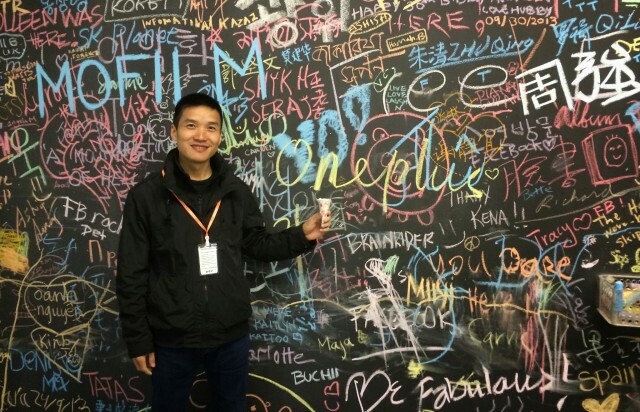 The CEO of OnePlus was previously the vice president of Oppo, and many of his employees are from there as well. The new information links OnePlus’ domain to Oppo contact details. Now it all makes sense. November 18th, 2013 was Pete Lau’s last day at Oppo, at least that’s what he said in his farewell post on Google+. The timing of his departure seemed very odd. Oppo had just launched the N1 with CyanogenMod. It was an incredibly sleek and powerful device, and received good buzz for being the “Cyanogen Phone.” One of the things that Lau mentioned when leaving Oppo was making the latest technology available to everyone. Something Oppo has not been able to do. Lau’s comment about making the latest technology available to everyone can be read a few different ways. Was he talking about making affordable devices, or bringing devices to new markets? Oppo has almost zero brand presence in the United States. It would take a marketing campaign the size of Samsung’s wallet to make people notice them. The best way to break into the U.S. market would be to rebrand the company, but then they would be sacrificing places where Oppo is a well-known name. Oppo’s solution was to simply start a new company. 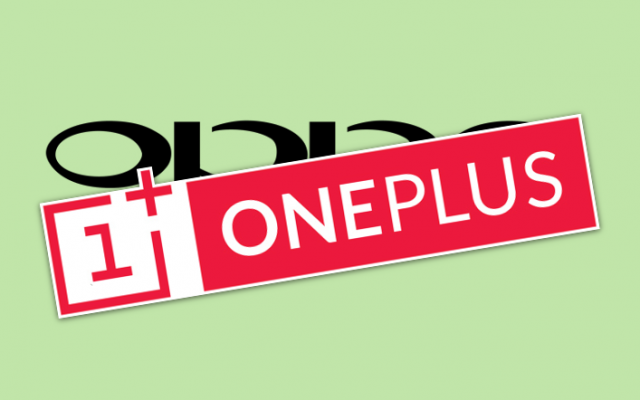 OnePlus was created from the ground up to be Oppo’s hype machine. Even the name of the company sounds like it was built to entice the legions of Android fans on Google+. Calling themselves a “start-up” didn’t hurt either. Everybody roots for the little guy. 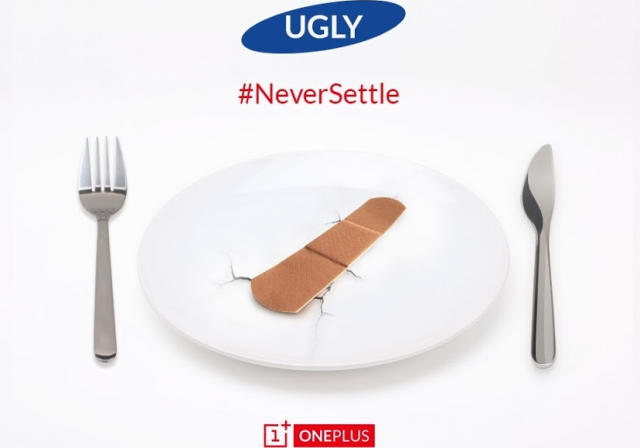 From day one the team at OnePlus has been all about hyping their product and taking shots at the competition. Everyone from Samsung to Nokia was in OnePlus’ line of fire. OnePlus’ over-confidence was another sign of something strange. You don’t just launch a brand new hardware company and start poking the big dogs. Not only did OnePlus not have a device to back up their trash talk, but they didn’t have history of making anything. So many questions needed to be answered. Where did they get funding? Who is making all of the parts? Why is the name of the phone a math equation? The one thing that wasn’t questioned was the excitement they were creating. An excitement that Oppo has never enjoyed. With this cheap marketing trick Oppo is essentially launching the same phone twice. The device you know as the OnePlus One is called the “Find 7a” by Oppo. The Find 7a has almost identical specs to the OnePlus One. The big difference is the name on the back of the device. Which one will sell better? The device from that one company you hear about every so often, or the one from that exciting new start-up company that made fun of Samsung? The choice is obvious. So far the plan seems to be working well for Oppo. The hardest thing they have to overcome is their own hype machine. Last week they finally announced the One, and it seems that they delivered on all of their promises. The only place thing they may have over-sold was the size of the phone. People are starting to realize the device is almost identical to the Find 7a, but they don’t seem to care. This crazy situation brings up a good question. Are people more interested in a phone or a brand name? Samsung has proven in the last few years that brand name means more than product quality. HTC consistently makes better devices that don’t sell nearly as well. Oppo will be putting this to the ultimate test. Will people opt for the Find 7a that has some slightly better features, or the trendy OnePlus One? The other factor that Oppo probably didn’t consider is if people found out about their plan. The OnePlus One is a great device, no matter what name is on the back. Still, it doesn’t look very good to lie to your customers. Some consumers will feel “played” and tricked into falling for the hype. People don’t like being pawns in some scheme they know nothing about. What do you think about all of this? 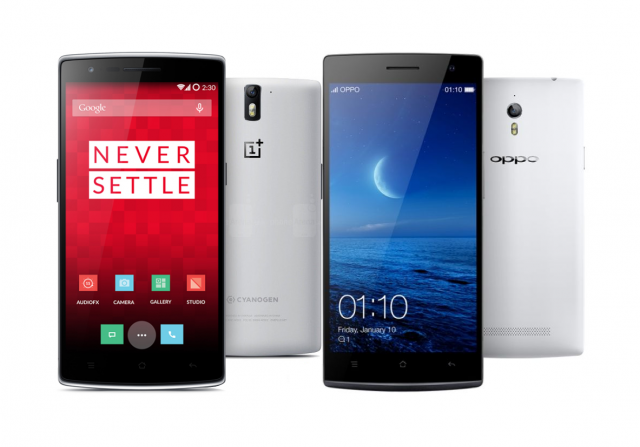 Assuming it’s true, will you still buy a OnePlus One? Do you care who makes the phone?